TemperPack. Solving Packaging Problems through Sustainable Design. frozen payloads for 48+ hour shipments. our state-of-the-art lab, Proving Ground. to meet precise thermal specifications. Contact us to set up a time to visit our lab. 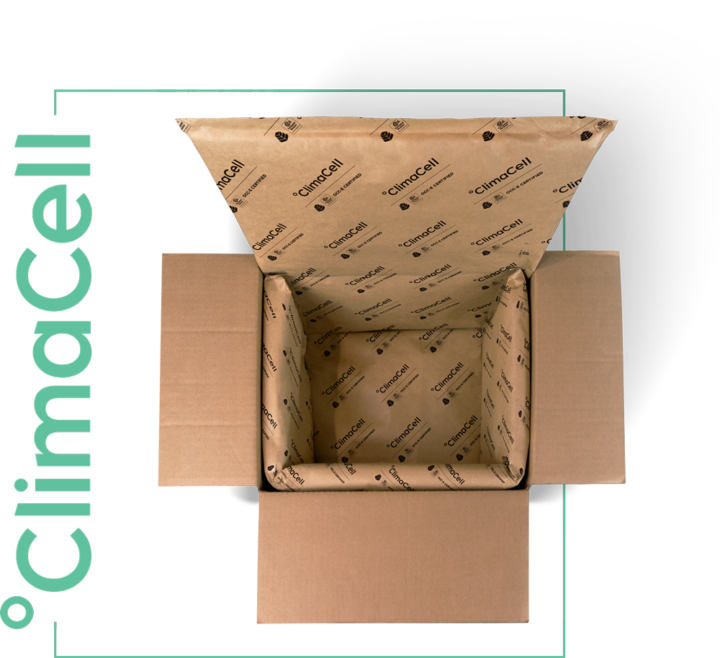 Introducing ClimaCell™, our proprietary insulating material that performs as well as EPS foam and is certified curbside recyclable. of global respondents say they’re willing to pay more for products and services that come from companies that are committed to positive social and environmental impact, according to Nielsen. We think that's great, but we also don't think you have to pay more to be sustainable. So you want a lightweight, sustainable alternative to BubbleWrap. TemperPack is ready with our all new 100% paper-based and curbside recyclable product, POPBOX. Sustainability doesn't have to be complicated. Let the TemperPack Sustainability Cheat Sheet be your guide for deciding how environmentally friendly you want your packaging to be.